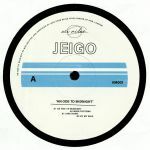 Review: This time last year Jeigo tickled our fancy with a debut solo EP that was far more assured, polished and well thought-out than you'd expect from a producer just starting his journey. This follow-up, which also marks the debut of the Air Miles label, is similarly impressive. 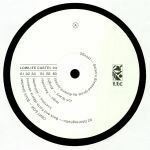 Highlights are plentiful throughout - check, for example, the glassy-eyed, breakbeat driven sunrise dreaminess of "An Ode To Midnight" - all delay-laden female vocal snippets, spinetingling breakdowns and crunchy drums - and the even deeper and more loved-up "Lime Hawk" with its goose pimple-inducing breakdown. 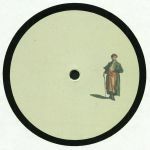 Also worth a look is "Wing Systems", a locked-in foray into dubbed-out techno/house fusion blessed with tons of Afro-centric hand percussion.